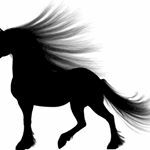 JaMels Equine Rehabilitation is a registered charity, dedicated to the rescue and rehabilitation of horses. 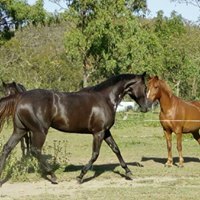 We currently operate across QLD and NSW, with increasing pressure to rescue horses in other states. Australian Animal Welfare Organisations like ours are not government funded, we rely on fundraising activities and donations to continue this important work.